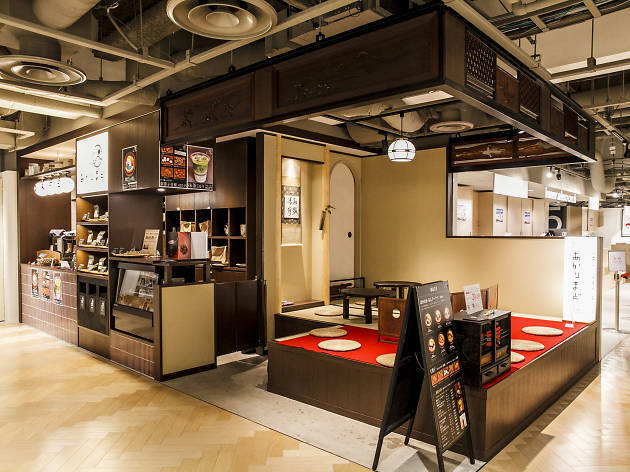 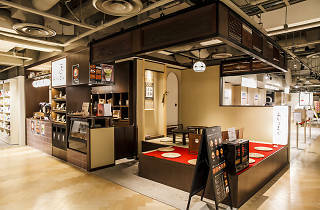 This café serves baked sweets with a Japanese twist, and is particularly popular for its An-Doughnut, a 'healthy' naan bread doughnut filled with bean paste. 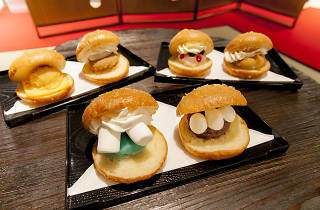 All sorts of daring flavours are available, from red bean paste with mochi-like mozzarella cheese and white bean paste with Oreo whipped cream to soda-flavoured bean paste with marshmallows. 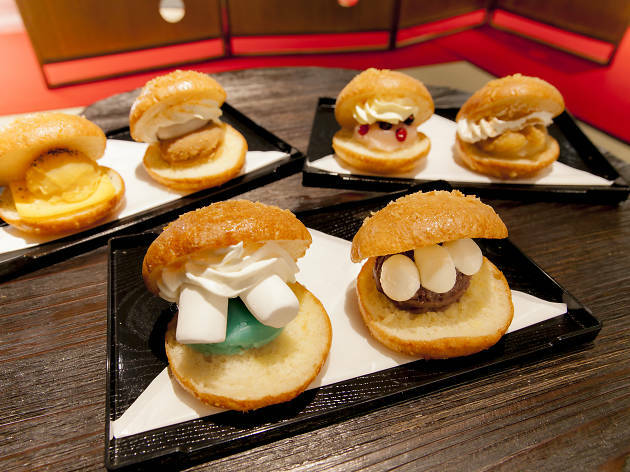 Make sure to order a side of high-quality Tsujiri matcha, which goes nicely with the sweets.